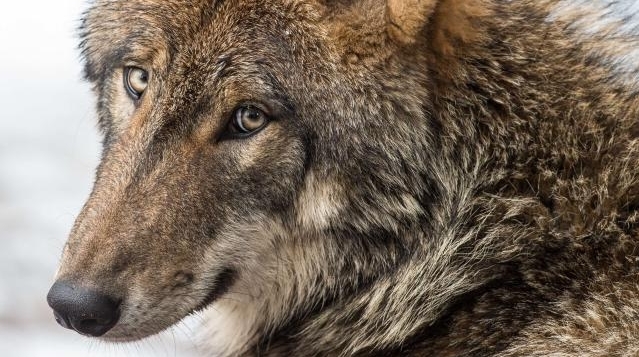 White Wolf : 16 Northern California counties ban trapping and aerial hunting of wild animals. 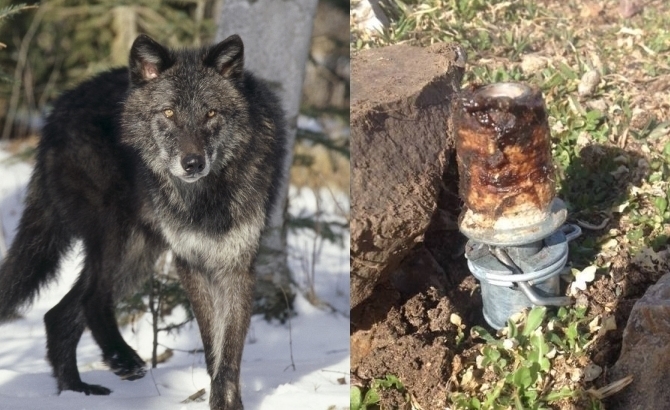 16 Northern California counties ban trapping and aerial hunting of wild animals. Wildlife Services suspended for at least six years its practice of gunning down coyotes from helicopters and airplanes, and using traps to kill creatures in wilderness areas in 16 Northern California counties. 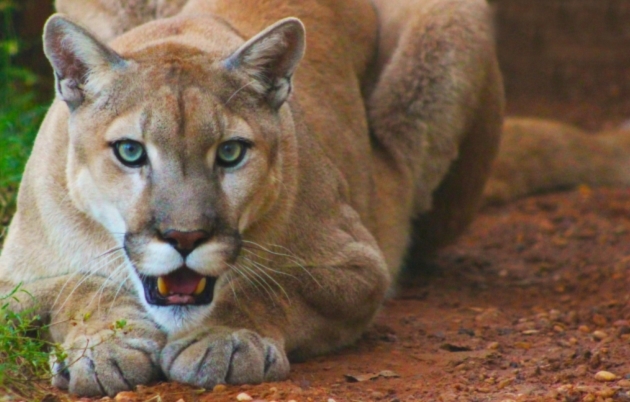 The U.S. government will suspend the use of so-called cyanide bombs to kill wild animals on public lands in Colorado as well as plans to kill dozens of mountain lions and black bears there, federal officials and conservationists said on Monday. The legal agreement was struck between Wildlife Services, a branch of the U.S. Department of Agriculture charged with killing so-called nuisance animals like coyotes, and conservation groups. The deal was the second of its kind in less than a week and came as controversy mounted about the agency's use of M-44s, which critics term "cyanide bombs." The spring-loaded devices emit sodium cyanide and are blamed for accidentally killing pet dogs in Idaho, Wyoming and elsewhere. Colleen Adkins, attorney for the Center for Biological Diversity, said on Monday the aim of lawsuits filed by activists in western U.S. states against Wildlife Services was "to combat cruel treatment of wildlife." A spokeswoman for Wildlife Services did not immediately respond to an email seeking comment. The Colorado agreement stems from a lawsuit filed in April in U.S. District Court in Denver by the Center for Biological Diversity and others. The groups alleged Wildlife Services violated federal law by failing to fully assess the potential impact of the killing of cougars and bears in Colorado on other native wildlife like protected Canada lynx. Federal officials also had planned to shoot as many as 45 mountain lions and 75 bears in western Colorado over three years in a move to fight the decline of mule deer favored by hunters. Under terms of the Colorado deal, Wildlife Services will assess the likely consequences of its predator-control activities on other wildlife and the environment by August 2018 and suspend the use of M-44s on public lands in the state, court documents showed. Federal officials will also suspend plans to kill cougars or bears there to boost deer numbers, according to court documents. Last Wednesday, a U.S. judge approved a settlement between Wildlife Services and environmental activists tied to a lawsuit they filed in California that similarly alleged the U.S. agency had failed to conduct a thorough environmental analysis of its killing of wild animals in Northern California. Under that accord, Wildlife Services suspended for at least six years its practice of gunning down coyotes from helicopters and airplanes, and using traps to kill creatures in wilderness areas in 16 Northern California counties. 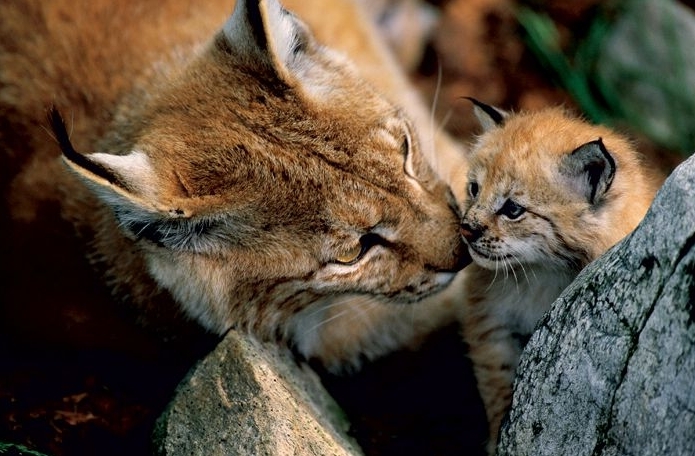 Responses to "16 Northern California counties ban trapping and aerial hunting of wild animals." Brilliant. So happy about this decision. Man needs to stop the killing and appreciate the beauty of nature.